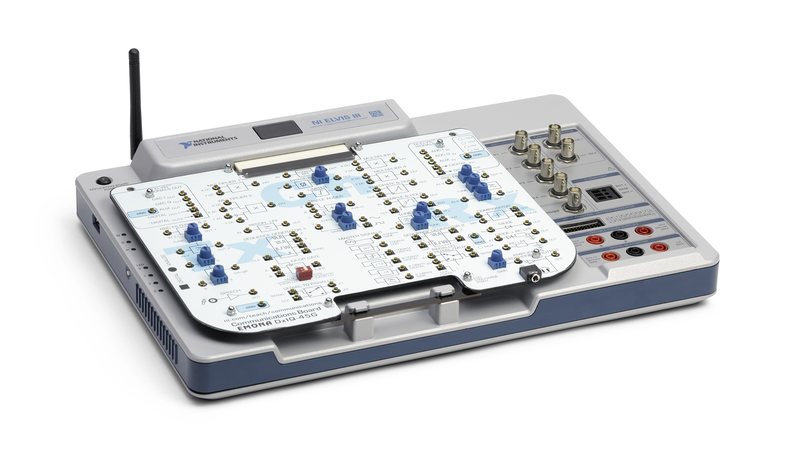 Students will explore how analog signals are converted to digital signals for use with digital transmissions systems. Students will sample a message using sample-and-hold scheme, examine the message in the frequency domain, reconstruct the message, as well as explore the relationship between sampling frequency and aliasing. This is lab 16 of 22 in the course, Communications Principles. 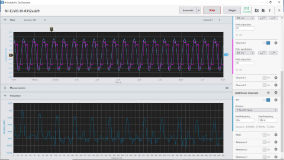 Understand natural sampling and sample-and-hold approaches and what these approaches look like when applied to time domain signals. Understand the frequency-domain representation of a sampled signal. 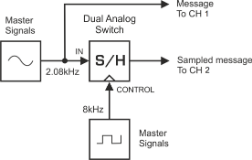 Understand the role of a reconstruction filter when recovering a sampled signal. Understand the cause of aliasing in a sampled system and its relationship to the Nyquist Sample Rate. 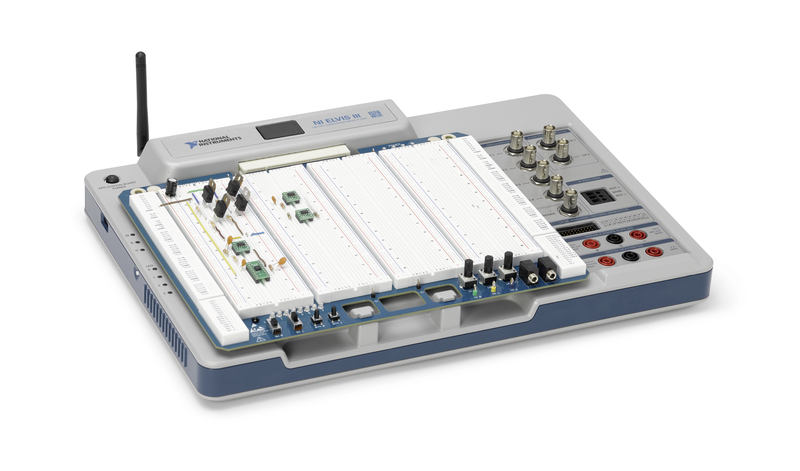 Application board for the NI ELVIS III developed to teach introductory digital and analog communications topics using a completely hands-on approach.